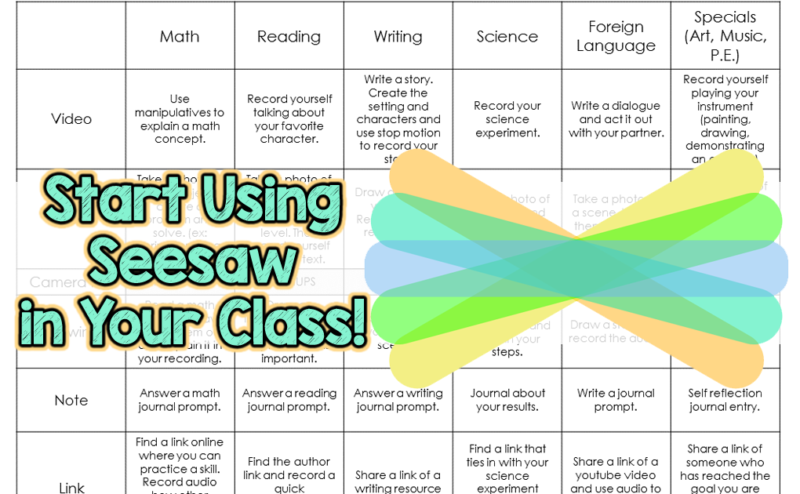 When I first was introduced to seesaw, I saw it only as a digital student portfolio. Honestly, I have never seen an app where students can keep track of their best work using so many neat tools all in one place. Having students keep track of their best work is a great motivator. AND IT IS FREE! But after playing around with the app, I became more excited about the possibilities for classroom and homeschooling use (even PLC’s but more on that later). This app is excellent and encourages 21st century skills, digital citizenship all the while documenting growth and thinking. It is so easy to set up. First download the app, sign up as a teacher and create your class. I am using it for homeschooling purposes so I named it, Dawani Homeschool, and then added both of my kids. You HAVE to add the student names before students can use the app. I would suggest using first name and last initial for students that share a name. Students gain access to your class via code or QR code (no QR app needed, it is within seesaw) after they designate that they are a student. It is really easy! 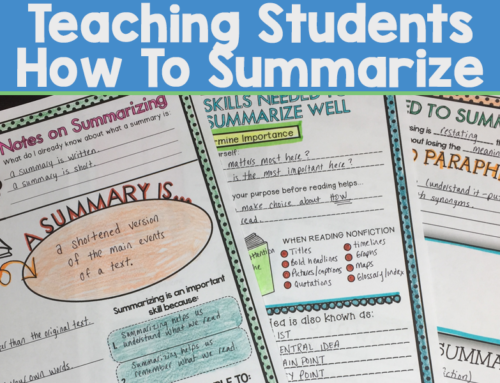 The awesome thing is, that your students can upload photos, videos, drawings, from the camera roll, add notes or links to their journal. I am imaging all of the possibilities and I am absolutely blown away. You can even setup a class blog! If you do have a blog, they can share their work with the world – and approved blogs can comment. 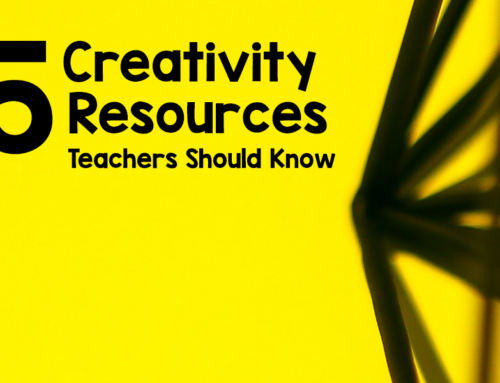 Students create a collection of their work on the app but in order to organize it, you must designate folders. Click Manage Class, Manage Folders, to create subject folders. Quick and easy way to keep like items in one place. Seesaw is compatible with so many apps. It is a good idea to be familiar with the compatible apps so that your lessons can really take off. Click here to take a look. make a folder called NEWSLETTERS, add a recording etc, of your newsletter add it to the folder choose everyone and voila. Share special events, news and requests easily this way. Besides an easy way to connect with parents, seesaw is also a great platform where parents can see their child’s work at school. Student learning can be captured in photos, videos, reflections, drawing. A great way to give them a glimpse into presentations etc. Parents will receive a notification on their mobile and see what is happening in class. Parents can give comments or feedback on their own child. What a great way for home-school connection!